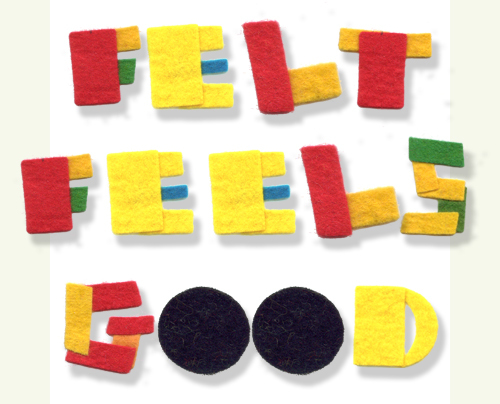 Do you like felt? Do you like fonts? Do you have Photoshop? Here is a little piece of heaven. Download for free here.